The new home of “Today” debuts next Monday. 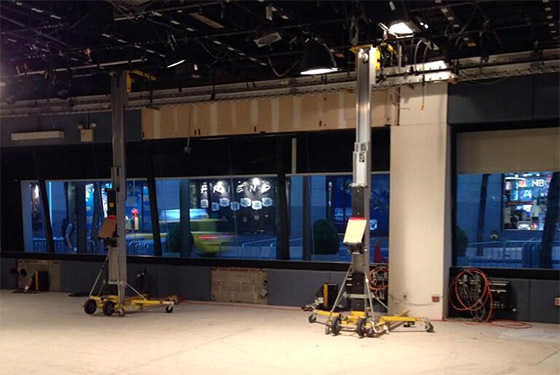 Little is known about the upgrade, but we have seen a few pictures of an empty Studio 1A floating around. NewscastStudio has confirmed Clickspring Design is not behind the new look.